In the ever-thriving world of trance music, Egyptian power duo Aly & Fila have long been supreme purveyors of the melodic sounds that electronic music has to offer. Fusing contemporary styles with those of a bygone era, the pair seek the uplifting with a scale of emotion that is rarely matched. 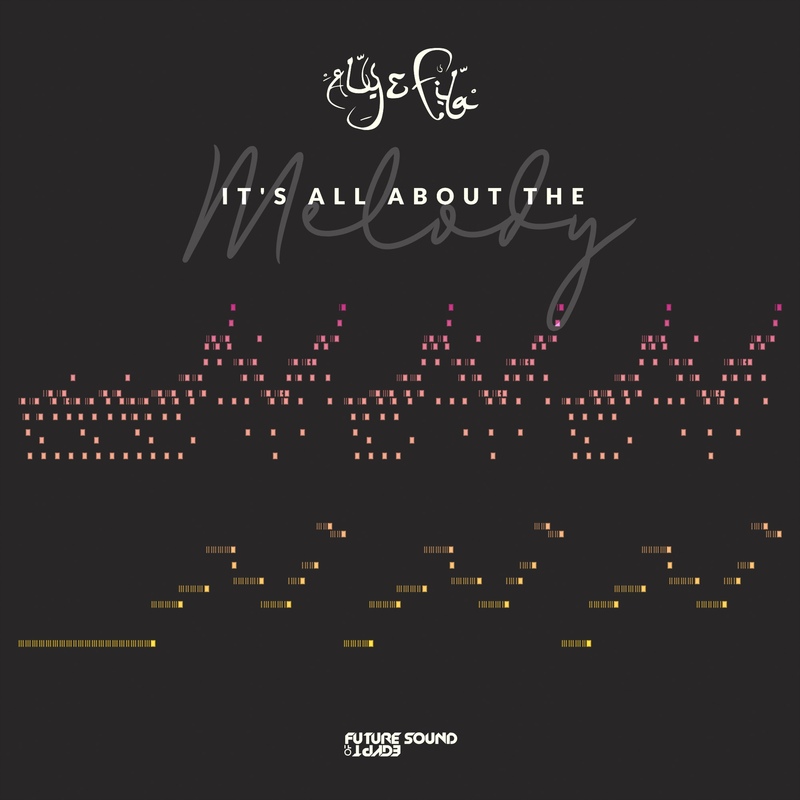 Unveiling the first single ‘It’s All About The Melody’ from their forthcoming sixth studio album of the same name – ‘It’s All About The Melody’ – Aly & Fila have carved a peak time anthem for the masses that will have fans reaching for those lasers all night long! ‘It’s All About The Melody’ is a scintillate future classic that powers a soaring emphasis on the euphoric with a beautiful melodic sweetness. The combination is a record that will find itself being many DJ’s choice for an emotional, hands in the air, peak time number! “We wanted to produce a record that would grab the listeners standing right in the middle of the dancefloor. One of those rare, stop you in your tracks, kind of anthems. For an album that is all about the melody, not just in title but in sound structure, we wanted to give fans an uplifting experience that would be of a timeless quality”, Aly & Fila said, speaking about the new single. “It just felt right to release this as the next track for our new album because of its grand scale. We’ve tested it in our sets and the reaction it has gotten on the dancefloor is spine-tingling”. Now, for 2019, Aly & Fila want to put focus on the heartbeat of their musical crusade. With melody being the very essence of their music the duo’s sixth and latest studio album release is, as the title states, “All About The Melody”. 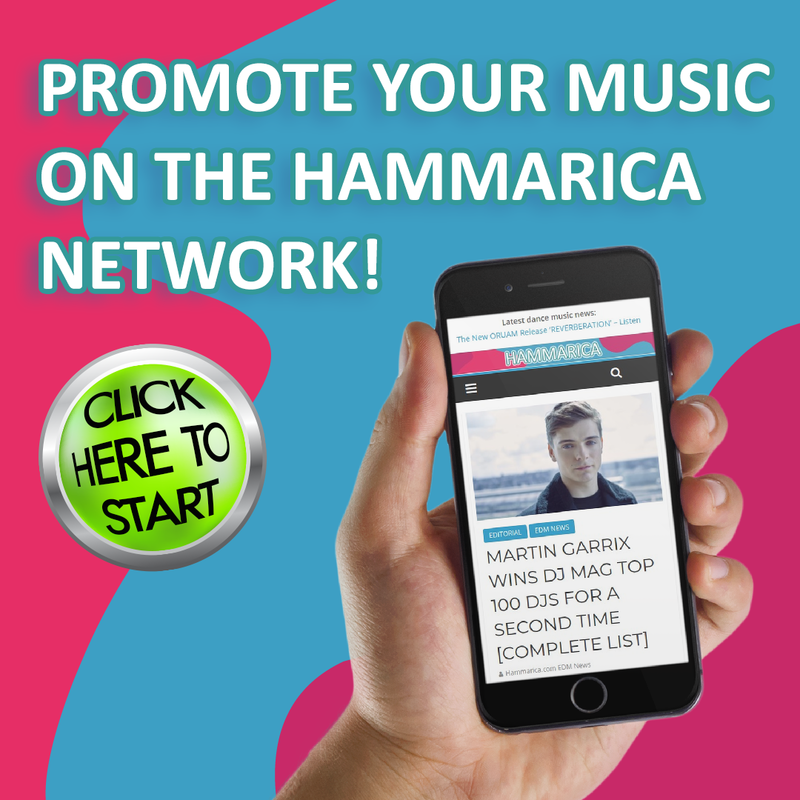 First premiered on Armin van Buuren’s ASOT radio show, this first single title ‘‘It’s All About The Melody’’ is one that will live long in the hearts of music fans. The post ALY & FILA RELEASE FIRST SINGLE FROM THEIR SIXTH ARTIST ALBUM – ‘IT’S ALL ABOUT THE MELODY’ appeared first on Hammarica.